About two years ago, Japan lifted its infamous ban on dancing. Known as Fueiho Law, the almost 70-year-old rule came into effect post the Second World War when the government wanted to target dancehalls, which were used at times as prostitution hot spots. 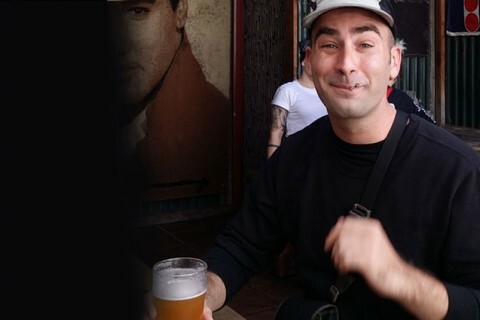 Technically the rule meant venues had to apply for a special ‘dancing licence’, which might be seen as a clear hindrance to an active social scene. 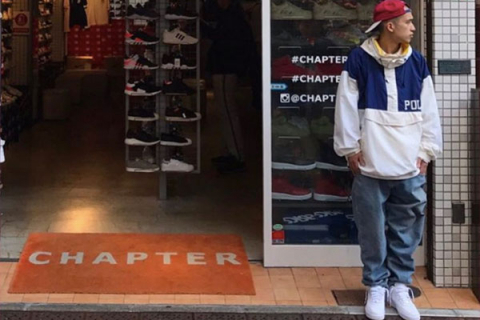 In reality Fueiho Law hasn’t really done too much to effect Tokyo’s thriving nightlife and during the second half of the 20th century a blind eye was often turned to the Footloose-style regulation. Since the lift of the ban – which some theorise is an attempt to become more foreigner friendly leading up to the 2020 Olympics – the city’s clubs have continued to grow and throw the best parties in the world. 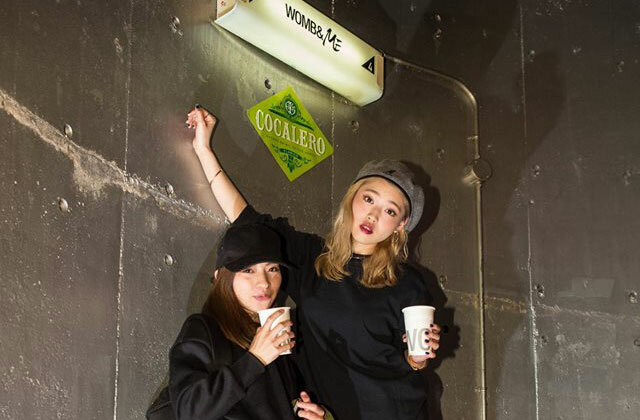 Like everything in Japan, when it comes to clubs every niche and quirk is catered to – you just need to know where to look. 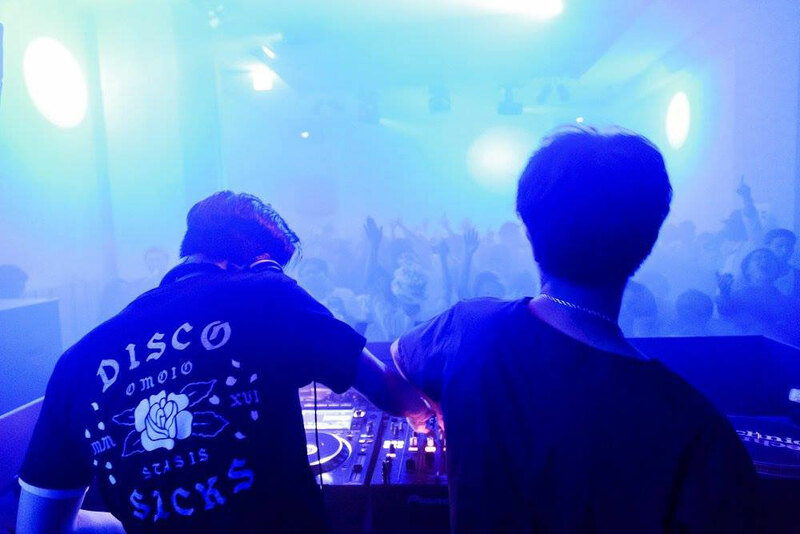 Sometimes however, variety can overwhelming so here’s a guide to the failsafe options for clubbing in the heart of Tokyo. 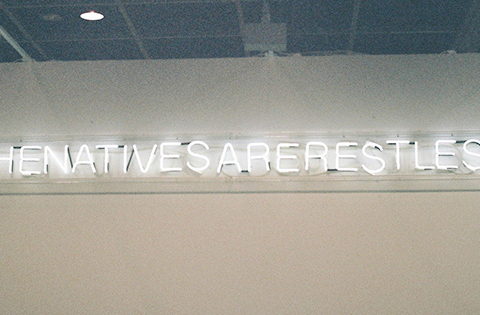 The names on the list may not be the biggest or most famous, but they’re undeniably the best. Positioned in right in the pulsating heart of Shibuya, WOMB is one of the city’s most well trodden clubs. This four-level complex is a little more ‘mainstream’ in taste, often hosting EDM and drum and bass nights. Drinks are average bar prices, hovering around the 700yen ($8AUD) mark but if you need a little kick, the Red Bull vending machines dotted around the venue make for excellent convenience in typical Japanese fashion. Often voted as one of the best clubs in the world, WOMB is such a staple in Japan’s music scene that it birthed its own label WOMB Recordings, the home of Japan’s iconic DJ and house producer Osamu and Germany’s Chris Liebing. 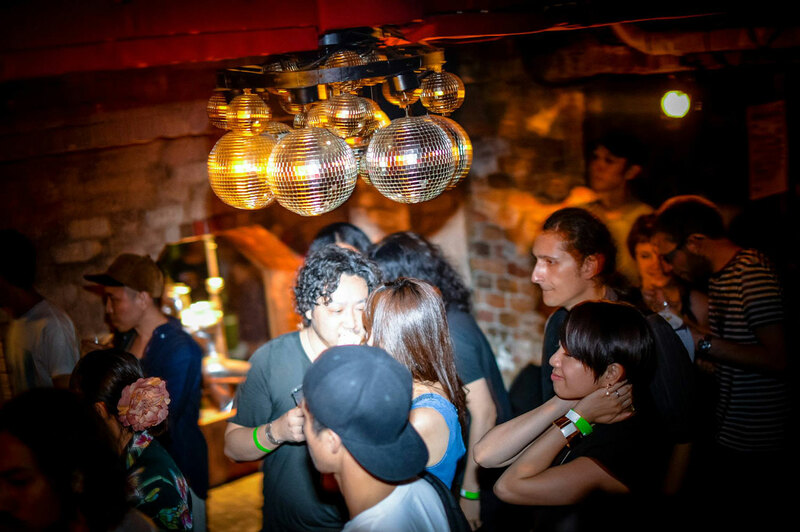 Also located in Shibuya, Contact is home for the more discerning electronic music fan. 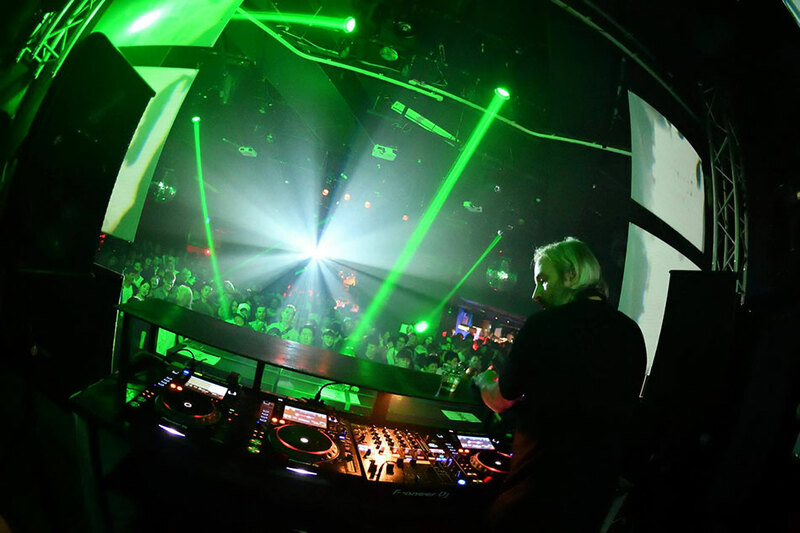 Specialising in house, techno, and more progressive sounds, Contact has seen the likes of Marcel Dettmann, Ben Klock, Nicholas Jaar, and Giorgio Moroder roll through the doors in recent times. The club is the work of Tokyo’s world renowned culture curating heroes Global Hearts, founders of other iconic restaurants and clubs Sound Museum Vision, Bridge, and Frames to name a few. To enter, visitors must register online to become a member to gain access to the venue, so hop online and be prepared prior to arriving. With a room that follows a strict no drinks, no cameras policy, Contact is a must visit if you take your clubbing a little more seriously (but not too seriously – have fun). Opening in 2011, Sound Museum Vision, or simply ‘Vision’ to the locals, could be considered the sister venue to Contact. But make no mistake, they both have their own individual and unique identities. This basement venue boasts a huge 1500-person capacity and sprawls across two main rooms. It’s clear that the team at Vision take their sound quality seriously, implementing a custom made Ray Audio sound system perfectly fitted to the space. Generally hip-hop and techno is Vision’s forte, and recently the club also celebrated the fifth anniversary of Girls Festival a regular mainstay on their events calendar where ladies get in for free. Be warned though, getting through the indoor-smoking area bar is, at times, an asthmatic’s nightmare. Tucked away in Aoyama, a short stroll from Shibuya central, is Vent. Bravely setting up shop in the graveyard of previous clubs Origami and Arc (which didn’t last long), the creators behind this club are definitely not lacking in self-confidence. Once visiting the minimalist, well designed space, it’s clear that Vent is a contender for one of the most exciting clubs to pop up in the city in recent times. With carefully selected house, techno, and dance artists and producers soundtracking your weekends, Vent is all about the whole night not just the headliner. A lot more low-key than previous clubs mentioned on this list, Oath is a late-night ‘go to’ when you’ve already gone everywhere else. Open from 9pm to 5am Monday to Thursday and until 8am on Saturdays, the crew behind this cozy venue is seriously dedicated to delivering good music and a create an intimate club experience every night of the week. Located in a semi-hard-to-find nook of Shibuya, Oath is a regular for Tokyo locals on the hunt for good music, tasty drinks, and a familiar atmosphere. 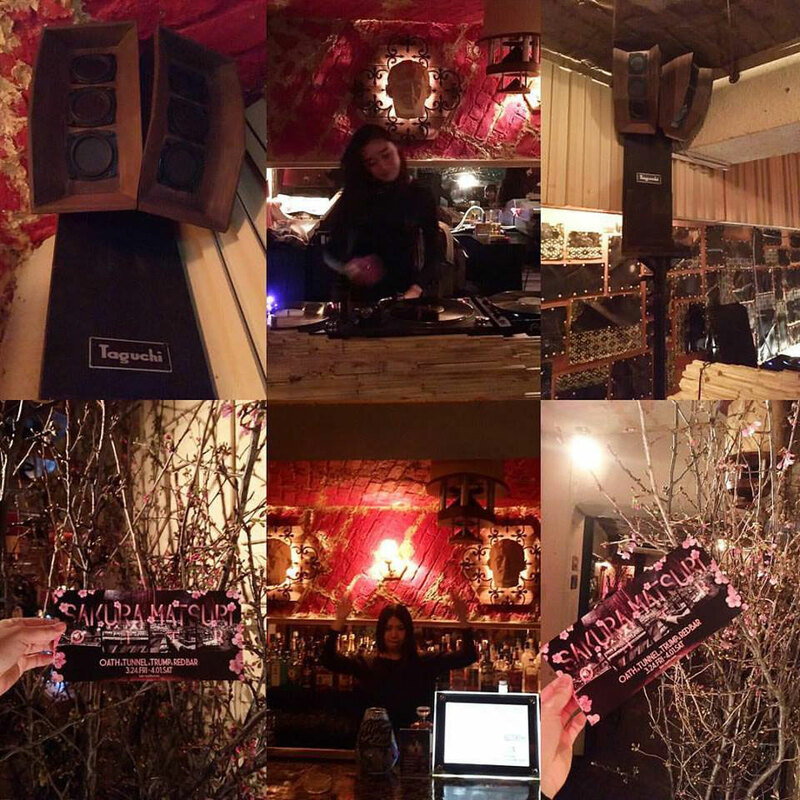 With DJs working predominantly with vinyl, the slower vibe of Oath is a welcome antidote to Tokyo’s non-stop manic energy. Located underneath Oath is Aoyama Tunnel, the ying to Oath’s yang. The ‘tunnel’ a more chilled out bar/ lounge space featuring some of Tokyo’s best disco, techno, jazz, and house music selectors. Like Oath, the DJs have an affinity for vinyl which means music selection is eclectic and carefully curated. Because the venue is quite difficult to find, it’s more of a local crowd. Filled with long term ex-pats and Japanese locals alike what draws so many inside its nondescript doors is the bar’s familiarity, long business hours, and adaptability. 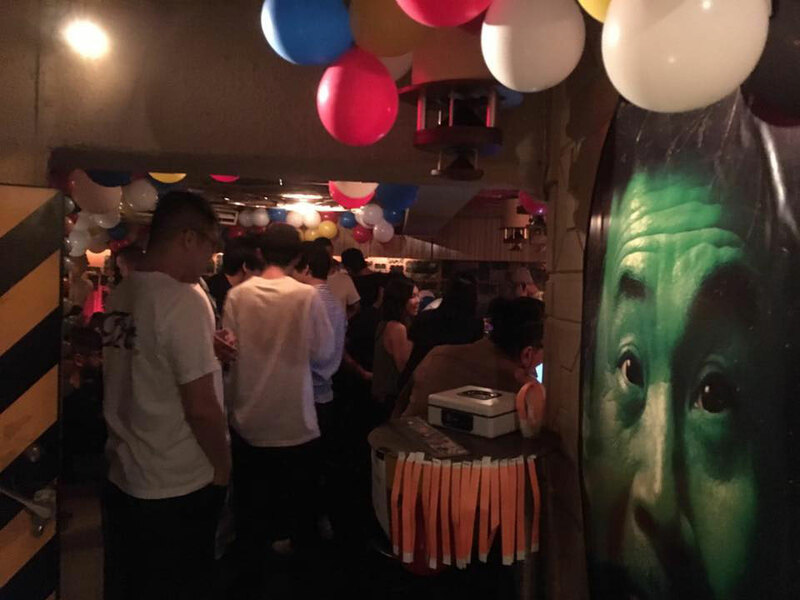 Open from 8pm to 10am, Tuesday to Saturday, whether you’re going for an evening drink or kicking on for a ‘nijikai’ (second party/ after party) or even sanjikai (third party), Aoyama is there for you.